Bletchley Park was the centre for British codebreaking activity during the second world war. 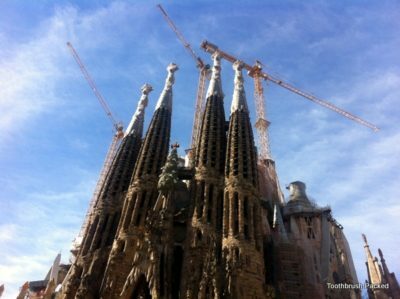 It has been redeveloped as a museum and it’s well worth a visit. 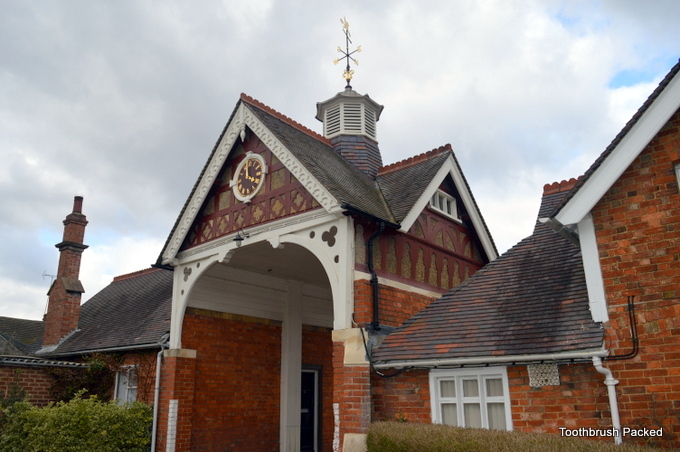 You can get there by train very easily as Bletchley station is just a minute or two away. A lot of trains stop there including the slower Birmingham to London train that we caught. 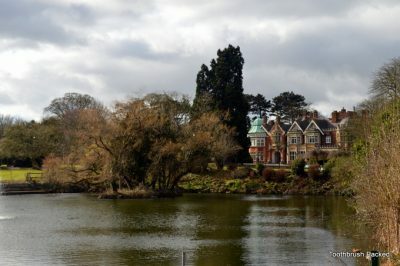 Bletchley Park started off as a Victorian mansion that was taken over for the war effort and working space was gradually expanded by the building of many huts to accommodate all the codebreaking operations. Your trip will start in the Visitor Centre and there are toilets and a small cafe here as well as some displays. If you want a main meal though you’d be better off visiting the cafe/restaurant in Hut 4 (next door to the mansion) as that has a much wider selection of food available. There is a picnic area if the weather is fine and you can take a walk around the lake if you like (it’s not that big). The main museum is based in Block B which is the next building to the Visitor Centre. In some ways though I think you develop a better idea of the site from visiting the various huts. In fact, we looked at the displays in the Visitor Centre, then the mansion and the huts and went to the museum last when we had a good idea of how the site functioned. That is in fact the suggested route around and it does make sense for your first visit. We found that there was more than enough to get around in the time we were there: roughly 11.30 to 4pm with a break for lunch. Next time we will probably dip in and out and go to any new temporary exhibitions. Entry for adults includes an annual pass and children under 12 are free. If you have an art fund pass I believe you can get 50% off and English Heritage membership 20% (check this as these might change from time to time). 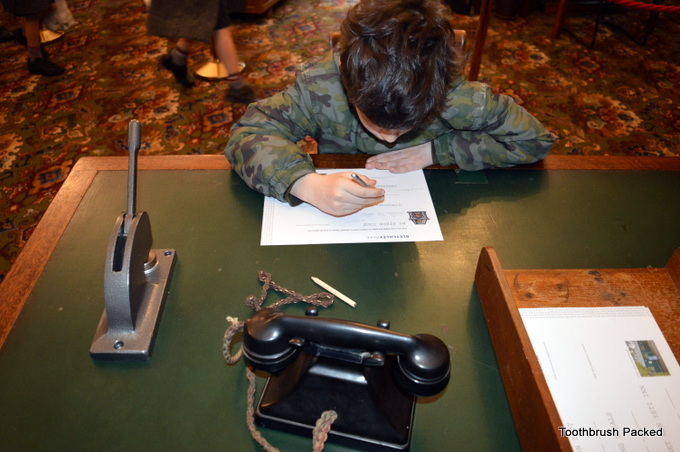 We found that we had a fascinating insight into codebreaking and we appreciated the ingenuity that went into decoding it. You can have a go at code breaking yourself by decoding some messages or using the techniques that they used in the war including the ‘eins’ book. This was a list of all the combinations for the word ‘eins’ which is German for ‘one’ and featured in so many messages. 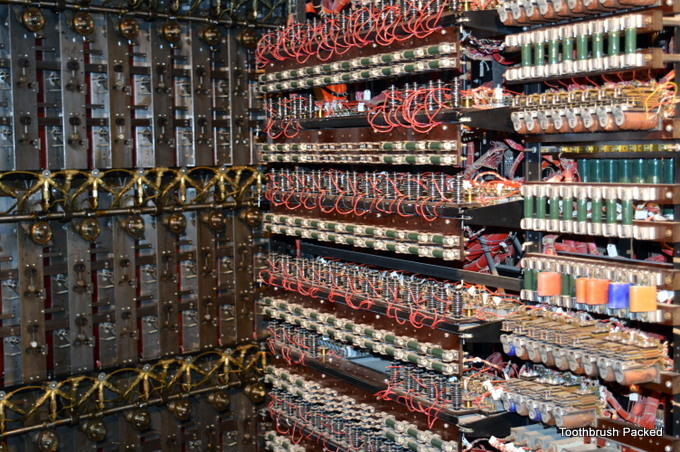 This was a great way of working out the code in the early part of the war, but it wasn’t possible later because of more complex enigma machines. You also get a chance to explore concepts like probability, so there is a maths angle too. 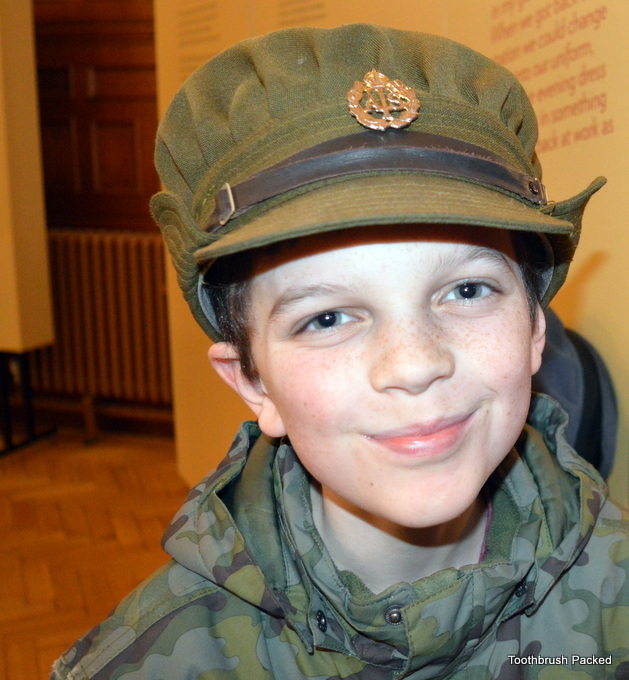 You get an insight into life on the site during the war and you can even do a little dressing up to get in the mood. We are planning a return visit soon. In fact, I was been badgered for that as soon as we had left.